This time of the year thoughts turn to Christmas shopping and, particularly, gift buying “a pre­sent that’s not too ob­vi­ous” for the more difficult people in your life. 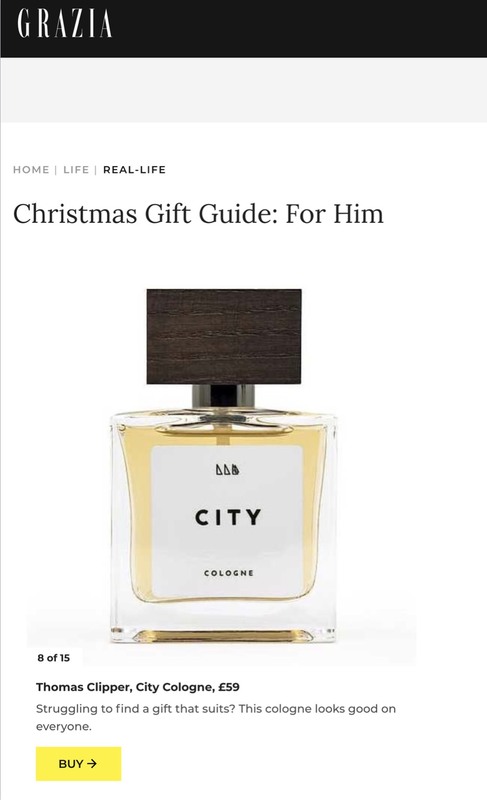 This year they’ve included Thomas Clipper in their Christmas shortlist, “an edit of the best gifts for boyfriends, dads and best friends”, featuring our modern fougère style cologne, CITY (pictured below). 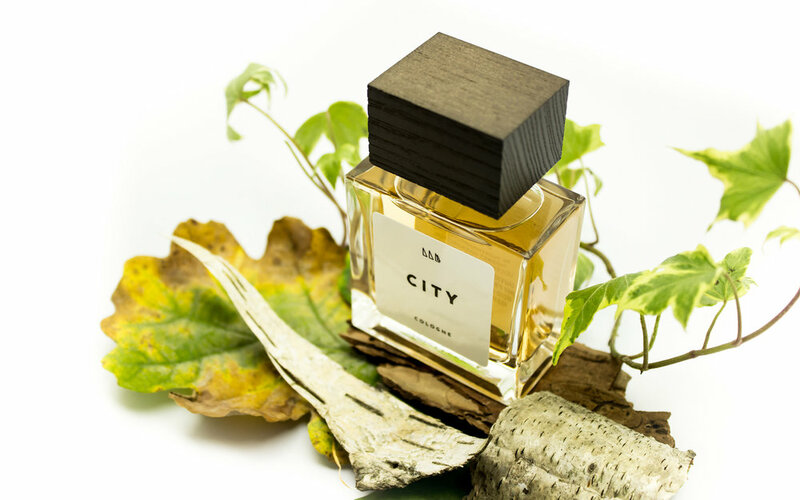 CITY is part of the UNITE Cologne Collection, designed to be blended and customised with COUNTRY and COAST, to create your own personalised fragrance every morning. See the whole list and read the article here.